So, we covered the best cities for young professionals. 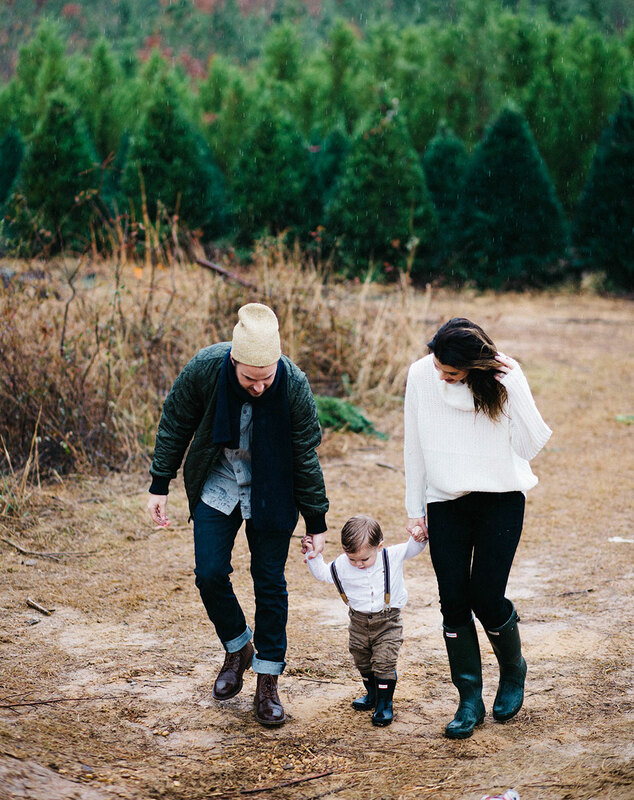 But what happens when those young professionals grow up and want to start a family? It’s not easy to stay in the city with a family, but it’s definitely possible. Obviously, some factors are more important than others when it comes to the place you want to raise kids. Number of bars within walking distance is now a lot less important than the number of daycares. The cost of living is less important than it was in your 20s, but it’s still pretty important now with more mouths to feed. That being said, we looked at the following six factors to find the best cities for raising a young family. 2 bedroom average rent: we know you might be considering buying a house, but average rent and average house price are correlated so we stuck with rent. Crime Index: safety is important when it comes to the young ones. Students per classroom: this is a really incisive, straightforward indicator of how good or bad a city’s school system is. You don’t want your kid splitting a teacher’s time with thirty other kids, right? Daycares per square mile: if you’re raising young kids and working, chances are you’ll need to find a daycare for them. The more the better, right? Pro sports teams index: kids like sports. This one’s pretty simple. What kid doesn’t like the Mighty Ducks? Well, Anaheim’s hockey team was named after that classic of modern hockey cinema. Still not convinced? Well, at a crime index of 17 it’s relatively safe. But the weather! It’s in California, so you know it’s going to be beautiful all year round. The average high during the summer months is 87 degrees and the average low during winter months is 47 degrees. You’re not getting much better than that! Which is good, because you’ll have beautiful weather when visiting grand old Disneyland. Walt Disney built Disneyland in 1955 even before Disney World, and it’s been wowing kids and parents alike ever since. If you’re in the mood for something less dramatic, the Anaheim GardenWalk is right nearby. It features a movie theater, bowling alley, gym, and lots of shops and places to eat! 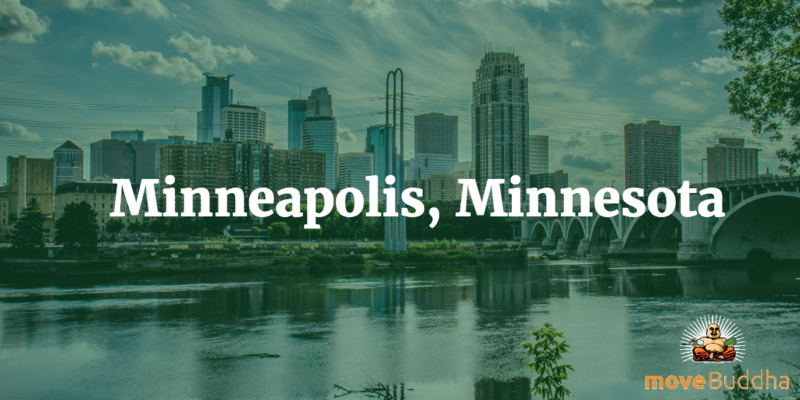 Minneapolis is an often forgotten rare gem of a city. Minneapolis has America’s fifth-highest concentration of Fortune 500 companies, and it was the place where Bob Dylan and Prince launched their historic careers. Another bonus is a super low unemployment rate of 3.3%. Even in the worst of the Great Recession in 2009, Minneapolis was way better than the rest of the country economically. It’s cold, don’t get me wrong. The lowest temperature ever recorded was -41 degrees in 1983. But that just means the kids will get to stay home and play football in the snow like the hometown Minnesota Vikings. When it’s not snowing you can take the kids out to one of Minneapolis’ many parks, which have been called the “best designed, best-financed, and best-maintained” in the whole country. It’s a great place for parents to works—and a great place for kids to play! Sir Walter Raleigh, this city’s namesake, was executed for treason after failing to find El Dorado. Fortunately for you, you still have the opportunity to make this your own city of gold. But here’s the one we care most about—as recently as 2014 Forbes ranked Raleigh the number one city in the United States to raise a family. It has a single professional sports team, the NHL squad Carolina Hurricanes. It also has a well-known kids museum, the Marbles Kids Museum. Marbles’ IMAX screen is a full five stories high and shows short documentaries along with Hollywood feature films. It’s fairly inexpensive–$1,238 monthly rent on a two-bedroom apartment is a steal. That same price wouldn’t get you a studio in NYC. 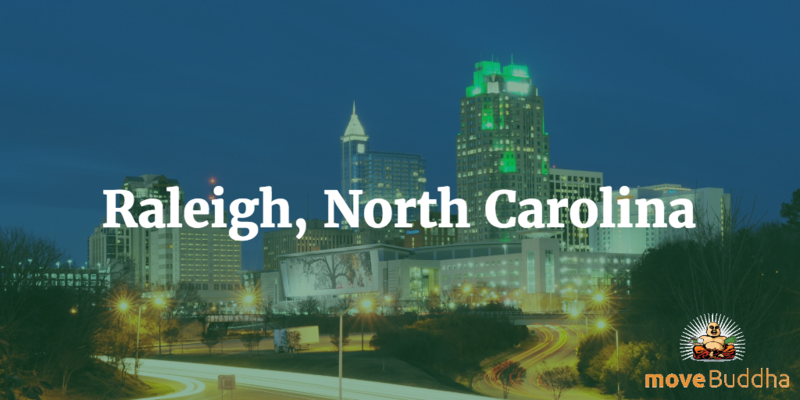 If you’re looking for a great place to raise a family on a budget, Raleigh is a great place to look. Stamford is the ideal location to raise a family if you love the big city life but you don’t want to deal with the big city hassle. Stamford lies directly on the I-95 corridor between New York and Boston, and you’ll be able to reach almost any place in the northeastern United States within a day by way of Amtrak (Portland, Maine is 7 hours away, Washington D.C. is 4 hours away). Stamford also has an incredible business climate with four Fortune 500 companies and nine Fortune 1000 companies. This makes Stamford one of the most concentrated corporate environments in the country. But your kids won’t care about that, will they? Well, when it comes to school Stamford is also top notch. An average of fourteen kids per classroom is a great student/teacher ratio, and 90% of Stamford residents are high school graduates. Stamford also has the highest percentage of adults with bachelor’s degrees at 44%. Beyond that, Cove Island Park is a great weekend destination, with beaches, picnic grounds, and a wildlife sanctuary. Next door to Cove Island is Terry Connors Ice Rink, which offers public skating, private lessons, and hockey leagues for the youngins. Arlington might not be one of the best-known cities in Texas, but it’s definitely one of the best and it’s incredibly cheap! Not only will you not have to pay state income tax, but a two bedroom apartment or house will run you less than $1,000 a month. Let’s pause to think about how absurdly great that is. If both you and your significant other are working, you should be able to rent a nice apartment and have enough saved up for a down payment on a house in a year, maybe two. Arlington’s housing prices have been rising, but they’re still below $200,000. If you’re looking for a hot iron, now’s the time to strike. Arlington also has a great job climate with only 3.6% unemployment! And Arlington is a GREAT place to raise kids. The school system averages eighteen students per classroom, which is pretty good. But more important (for the kids), Arlington is home to the Texas Rangers MLB team and, oddly enough, the Dallas Cowboys. Though they’re the Dallas Cowboys, their home stadium (the behemoth AT&T stadium) is in Arlington. The great thing about AT&T Stadium is that not just the Cowboys play there—since opening in 2010 it’s hosted NCAA tournament games, the NBA All-Star Game, and even a Super Bowl. This stadium is so famous you can count on many more huge, international sporting events in the future. Arlington has attractions for kids who don’t like sports too. You can spend a thrilling day at Six Flags Over Texas and drop 255 feet at 85 mph on roller coaster Titan. Remember: everything’s bigger in Texas. Nothing about Sacramento screams amazing, but it’s solid in every category. At $1,418 per month for a two bedroom, it’s cheaper than five of the other cities on this list. The logistics of raising a kid here are really great. There are 7.74 daycare results per square mile, so it should be very easy to ensure your kids are taken care of. And with an average of six students per classroom, you can be sure that they’re being taken care of in school. But what about outside of school? If you’re not taking them to a Sacramento Kings game, you can take them to one of Sacramento’s many public parks. In fact, in 2013 Sacramento was ranked as having the 3rd best park system in the country. Your kids will be healthy too. Sacramento is known as “America’s Farm-to-Fork Capital” due to the number of restaurants that get their ingredients from local farms. If you’re a Cali person but LA and San Francisco are too expensive for you, check out Sacramento. Coming in at the fourth spot on our list is Boise, the capital of Idaho. Don’t worry if you’re not familiar—what Boise lacks in fame it makes up for in peaceful standard of living at a very reasonable price. In fact, next to Arlington, Boise is the least expensive place to live in our list at $942 average monthly rent. Not only is it cheap, it’s also incredibly safe: in 2006 Boise came in #1 on Farmer’s Insurance list of the most secure places to live. That’s not the only thing that makes Boise a great place to raise a family. Boise Town Square is the city’s biggest mall and has everything you could want, from a Build-a-Bear Workshop to a Dave and Busters. Zoo Boise is beautiful, educational, and fun for all ages, and Bogus Basin is a fantastic weekend ski getaway. When you think of Pittsburgh you probably get the mental image of steelworkers clad in coal dust, right? Well, 1965 called, and it wants its imagination back. Google, Apple, Bosch, Facebook, Uber, Nokia, and IBM are just a sampling of 1,600 tech firms that generate $20.7 billion in annual Pittsburgh worker earnings. Just recently, Pittsburgh was ranked the sixth best area in the United States for job growth. So, we’ve established that Pittsburgh’s a great place to live and work as an adult. Well, it’s also a great place for kids! In 2015 it was ranked one of the most liveable cities in the world, along with Toronto and Copenhagen. It has an incredible sports scene, with three perennially competitive teams. The school system is great, with some of the highest paid and most competent teachers in the nation. Your kids can start off in Pittsburgh’s public schools and maybe one day make it all the way to Carnegie Mellon! Jersey City, right across the river from New York City, lacks the inexpensiveness of a place like Boise but makes up for it in location and standard of living. Let’s get this out of the way now: Jersey City is expensive but worth it. If it’s important to you to be near the goings-on of Manhattan and you need the luxuries that provides Jersey City is the place for you. You certainly won’t have to worry about the availabilities or distance of daycares, doctors, or schools. Everything in Jersey City will be walking distance or accessible by public transportation. And it’s safe too! 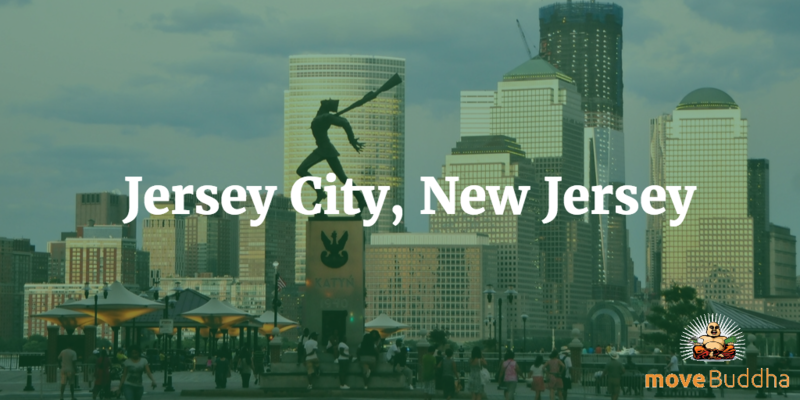 Surprisingly so: Jersey City notches the second most favorable crime index rating on our list. Again, be prepared to pay for it, though. A 2-bedroom average rent is $3,273 per month! 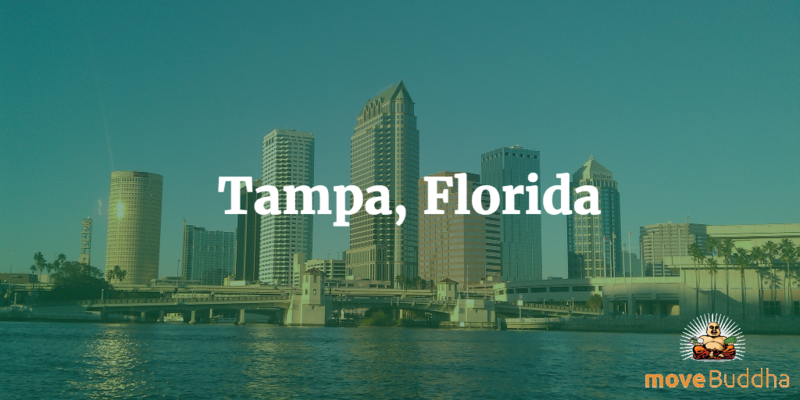 You might be surprised, but according to our ratings, Tampa is the best city in which to raise a family. The city is pretty safe considering how inexpensive it is. The crime index is on par with a place like Boston, but you’ll be paying about 1/3 what you would in Beantown. Tampa is on the water, so there’ll be plenty of beach days in store. And Tampa also has a pretty great sports scene. After decades of futility, the Rays have had a bit of a renaissance recently, and the Bucs and Lightning each won championships in the early 2000s. Tampa is also the epicenter for MLB spring training. Lots of MLB teams, including the Yankees and Phillies, hold spring training in and around Tampa. Even if your kids aren’t sports fans, Disneyworld is close enough to make a day trip of it. If you’re considering a relocation, be sure to check out our moving price estimator and city guides for all the moving info you need. 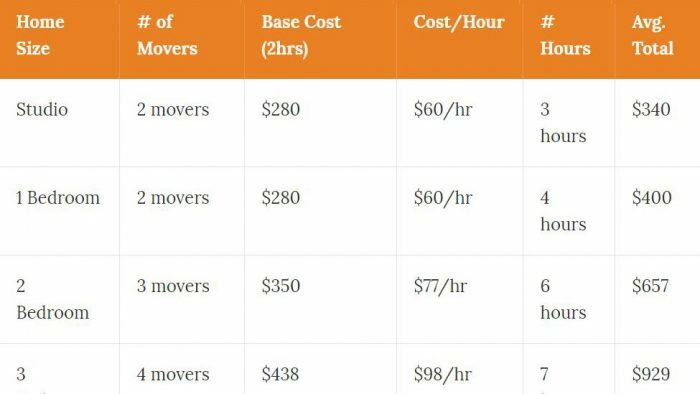 What Is The Cost To Move In Tampa?